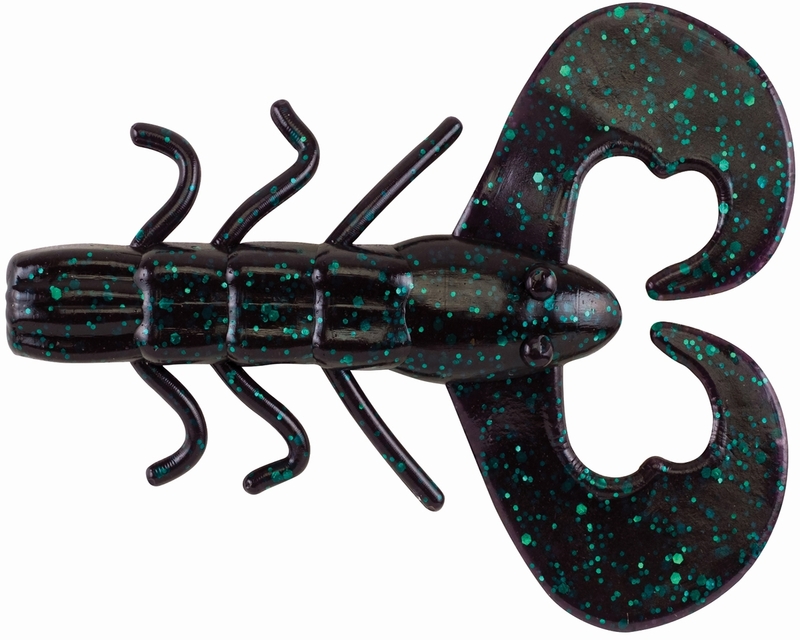 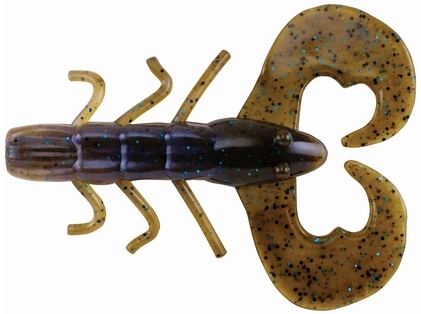 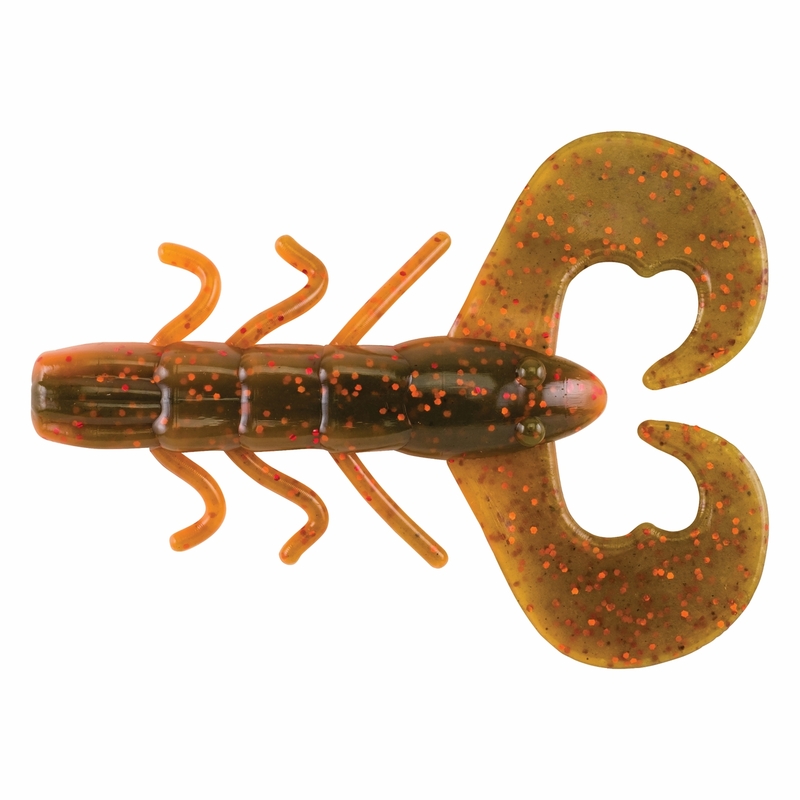 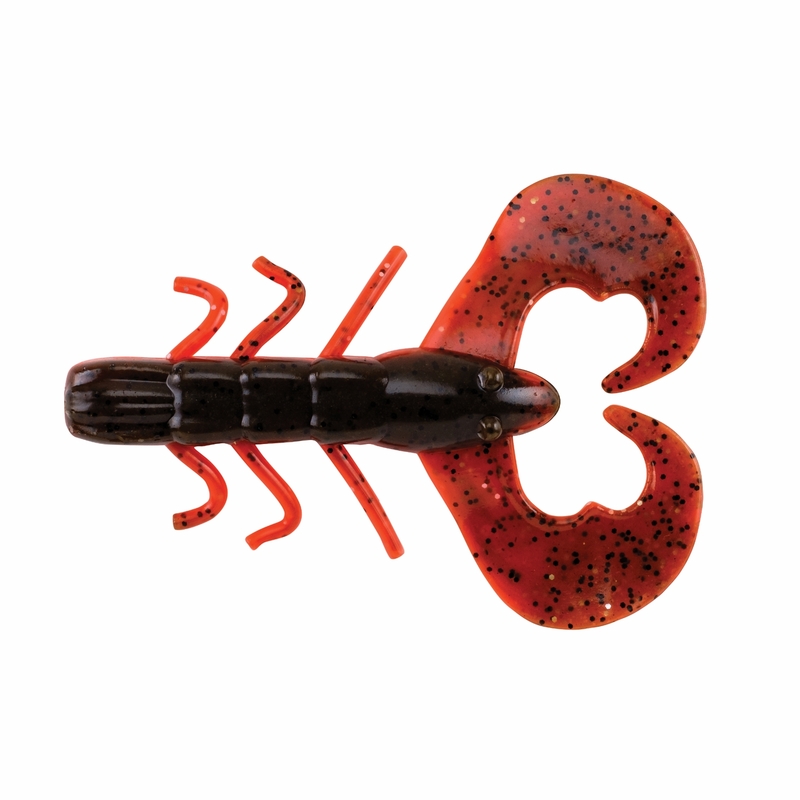 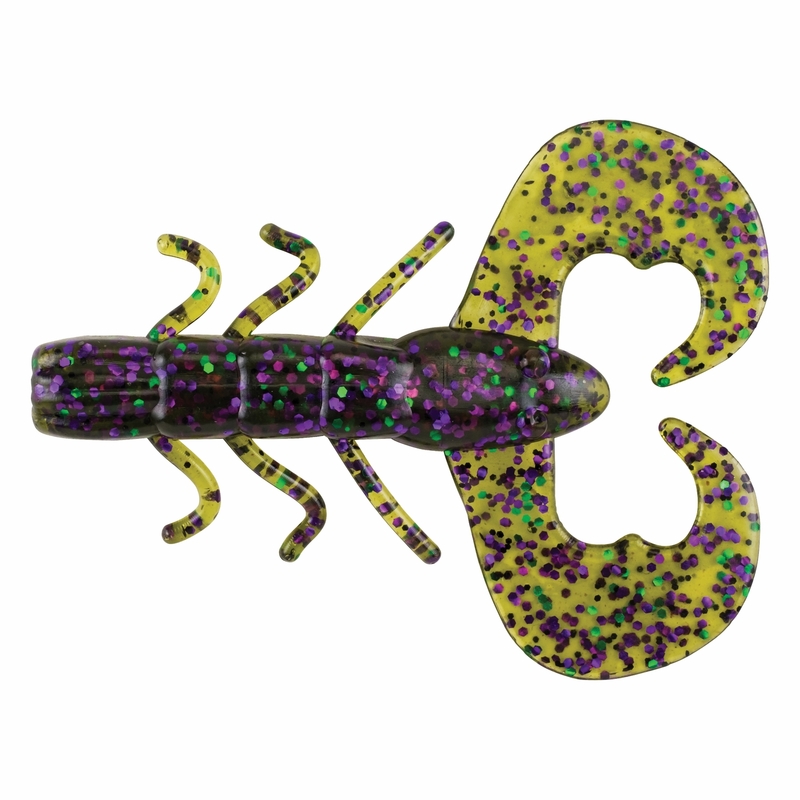 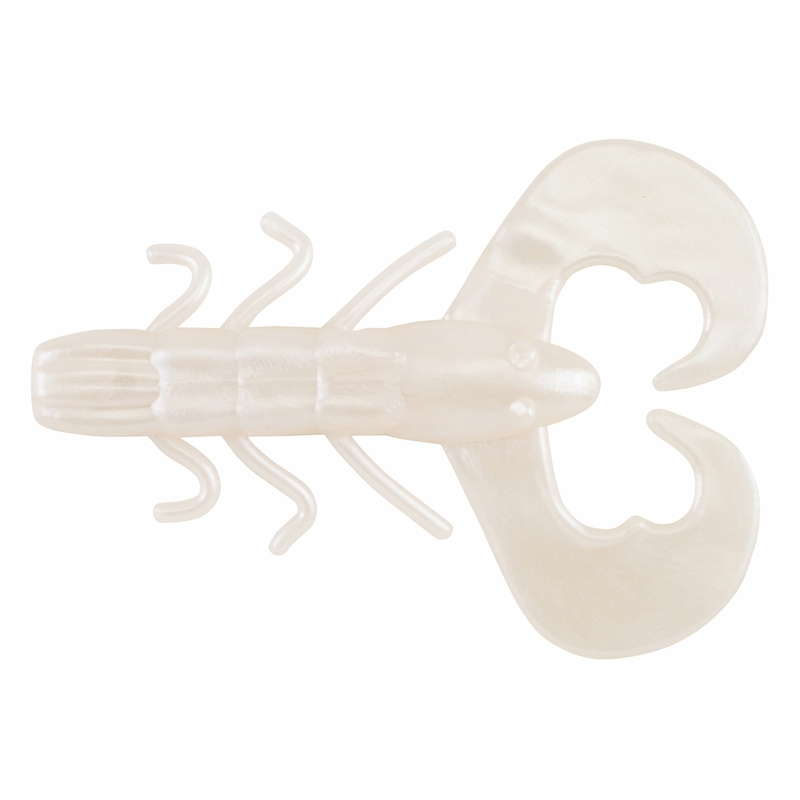 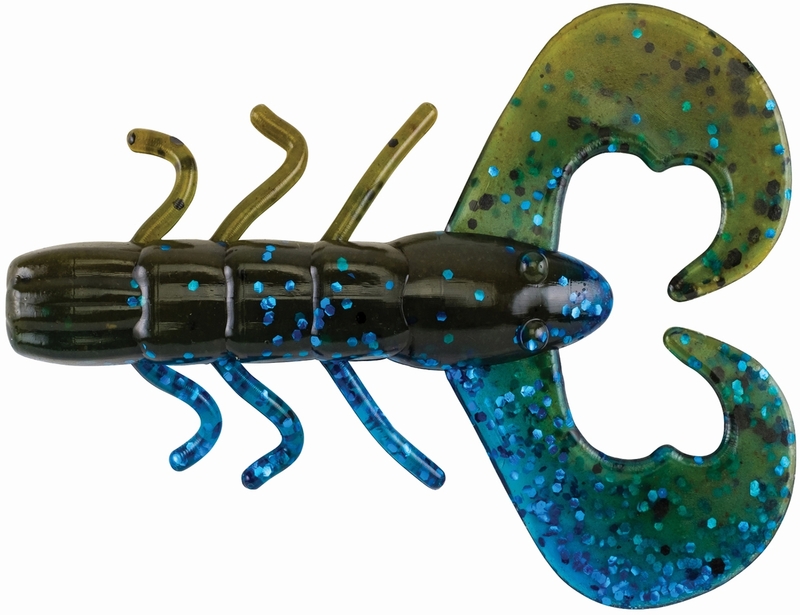 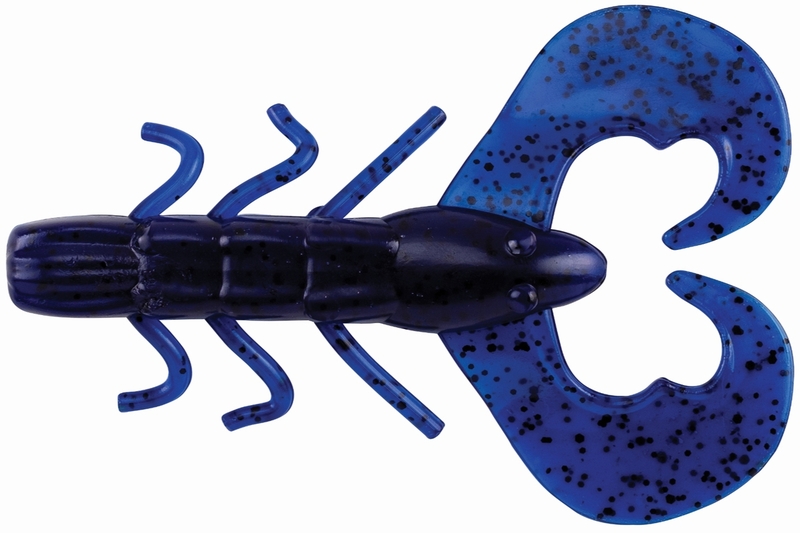 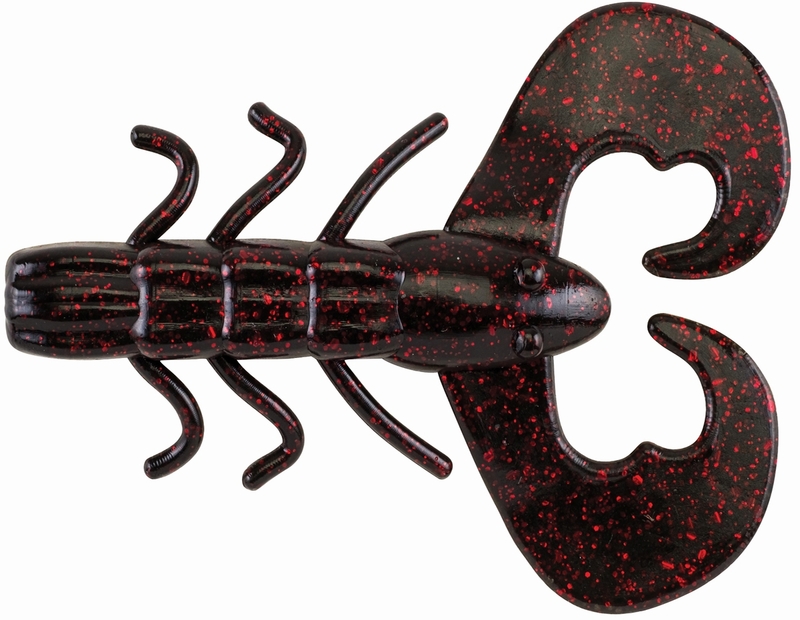 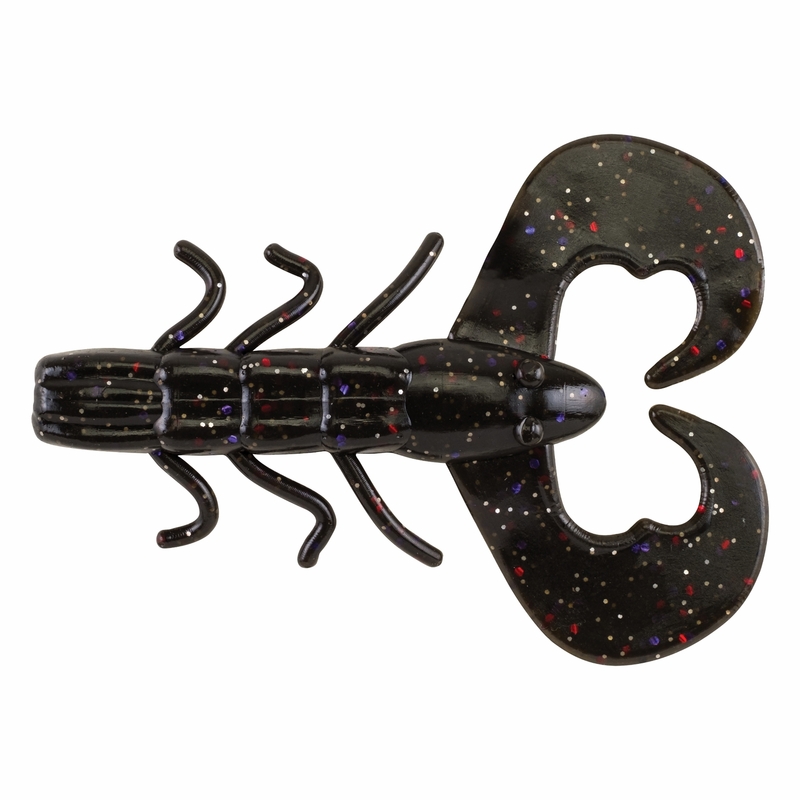 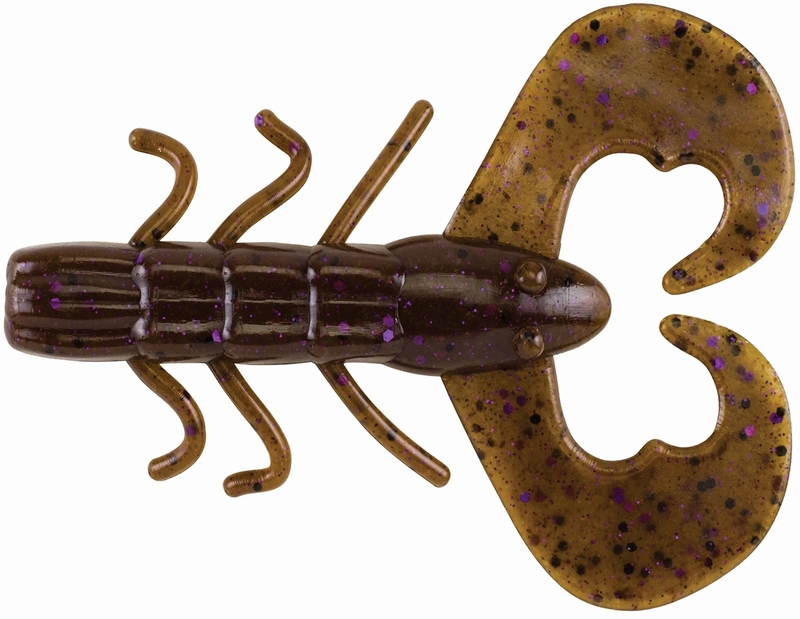 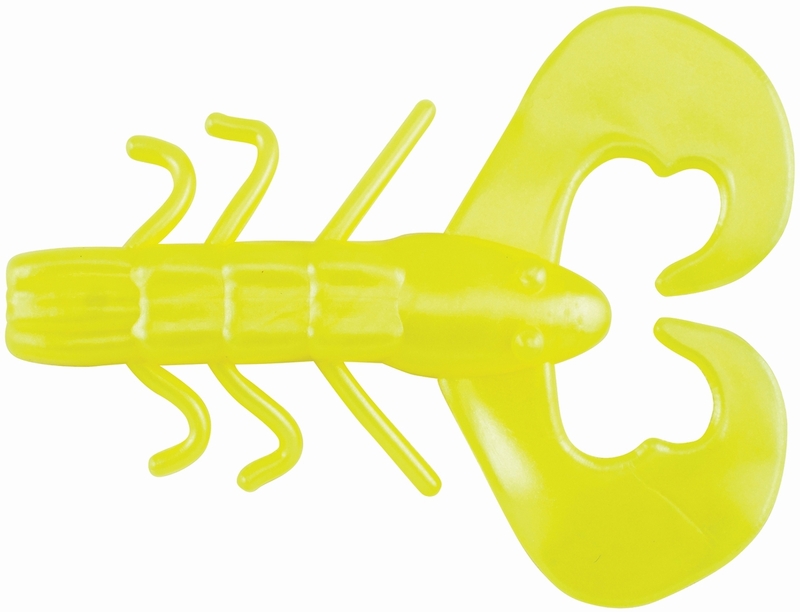 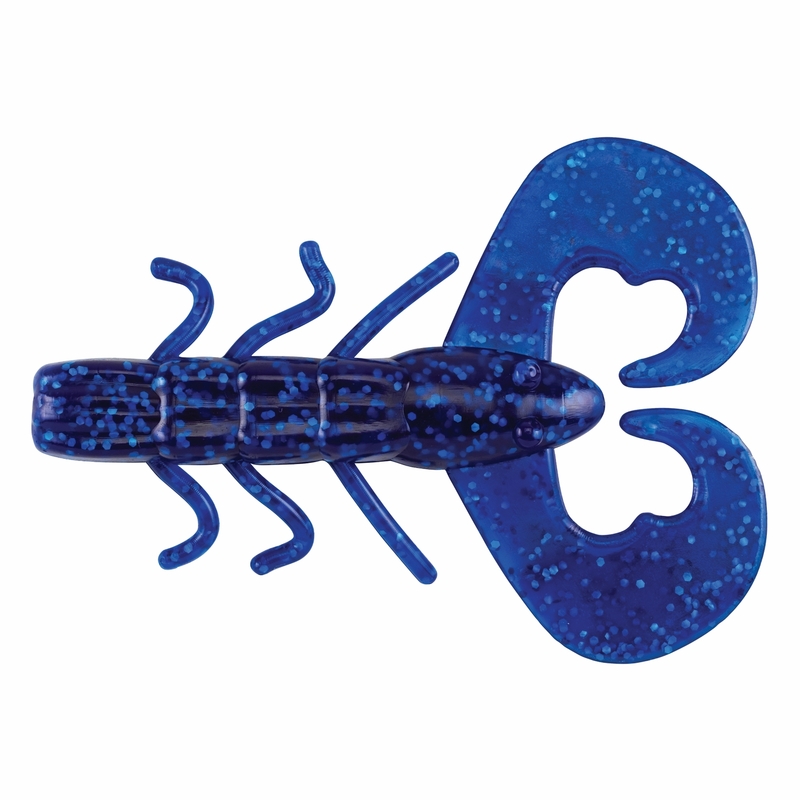 Packing ultra-aggressive action in a compact package, the Berkley Powerbait Chigger Bug boasts a super high and wide action never seen in another bait. 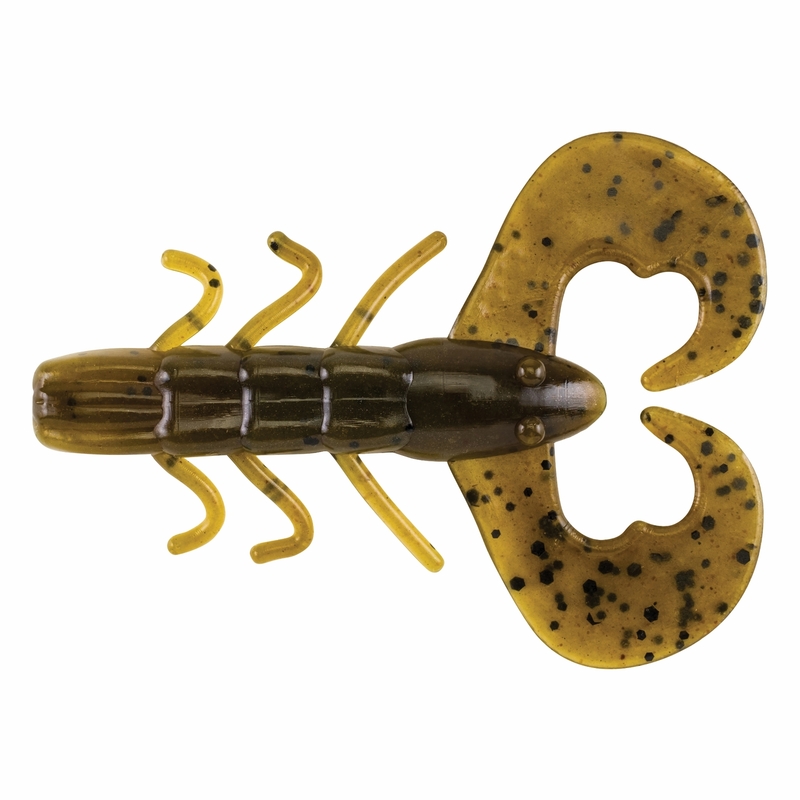 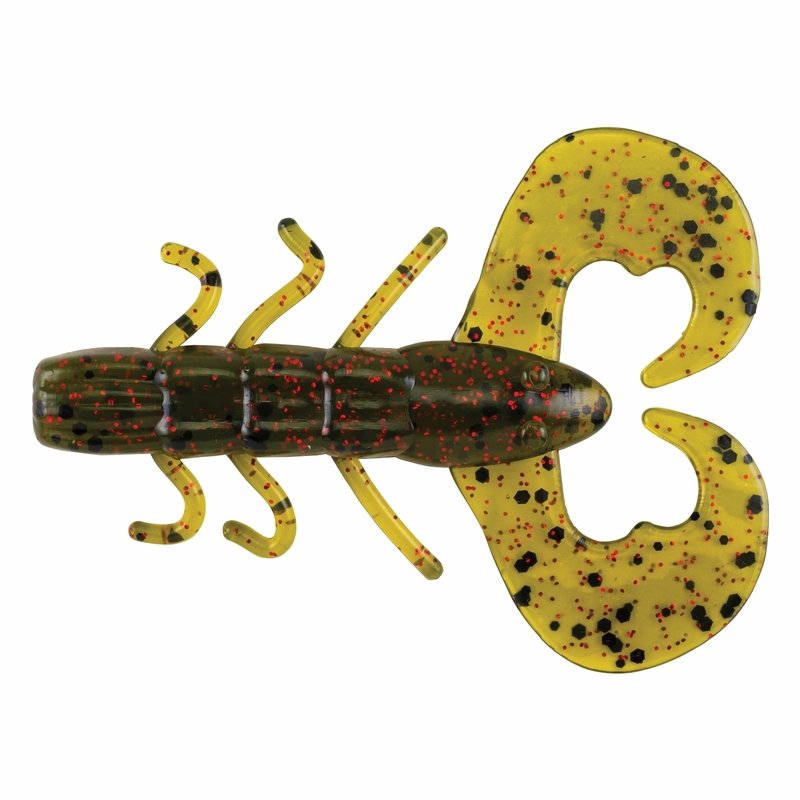 Whether you are fishing it on a jig head, Texas Rig, or as a jig trailer, every bass in the county will know the Berkley Powerbait Chigger Bug is in the water! 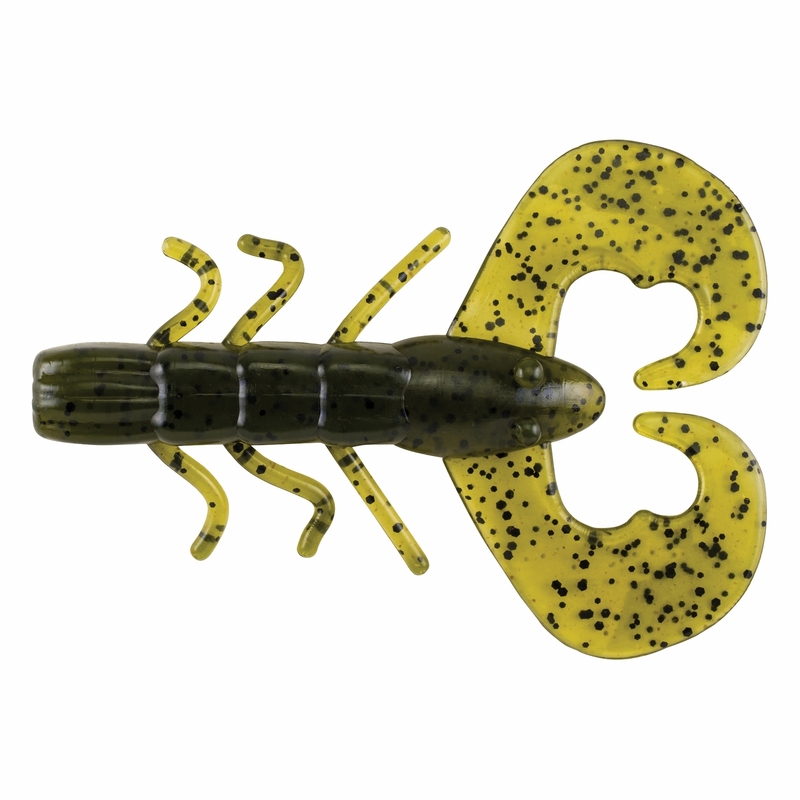 As with all Berkley Powerbait products, the Chigger bug is infused with Berkley�s legendary attractant that is proven to make fish hold on longer.